• We will answer Emergency calls 24 hours a day, 7 days a week, 365 days a year, and contact the customer within 60 minutes of receiving the initial call to schedule an appointment. • We will begin emergency services, when required, within two to four hours of the initial call. • We will provide a written report within 24 hours after receiving the initial call. We will keep the customer informed, as needed, on the progress of each claim. • We will provide an estimate along with complete documentation and photos within five days of receiving the claim. • We will demonstrate our professionalism by delivering our services on time with ServiceMaster Clean identified vehicles, uniformed and well-trained employees, and quality ServiceMaster Clean products and equipment. 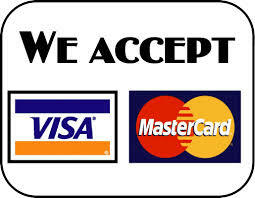 • We will employ the utmost integrity in pricing and service. We will provide the insured with quality work and service while striving to control the cost of each job. • We will do the work right the first time or do it over, no questions asked. 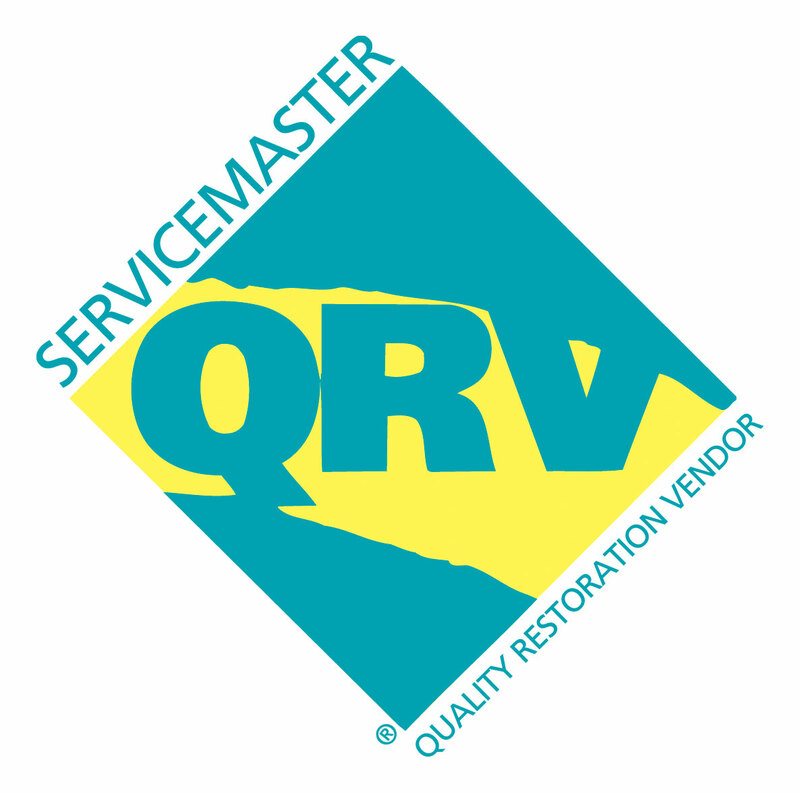 ServiceMaster Restoration of Lake Geneva branch in 2010.